In our latest 15-minute Week in Review, I spoke with talkRADIO’s Paul Ross on Thursday about the latest Brexit furor as the UK Government staggers towards its No Deal place in hell, and as the US military show their disdain for Commander-in-Chief Donald Trump. 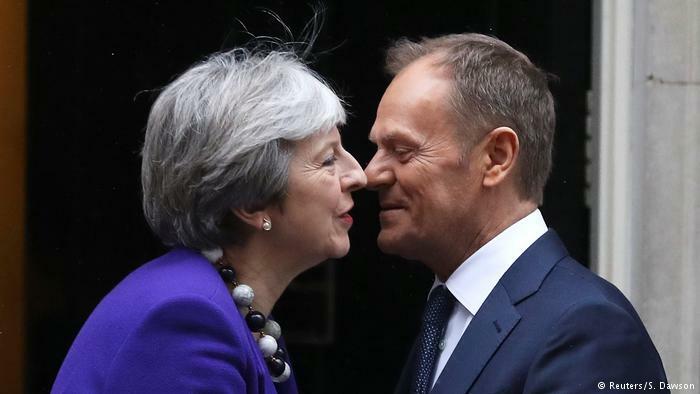 All along, hard Brexit-ers have said to the EU, “We’re going to fire it.” And said, “When we say we’re going to fire this gun, the EU at the last minute is going to say, “No, no, no, don’t do that”, and give the UK what it wants. Tusk was saying today, “If you fire that gun, don’t expect us to clean up the mess as your body’s lying on the floor. We explain the latest fiascos in UK maneuvering and why it portends economic chaos within two weeks, even before the March 29 deadline for departure from the EU. Then it’s over to Washington, with the story behind Donald Trump’s State of the Union: a US military with no trust in the President after his abrupt, unpredictable decisions from Syria to Afghanistan to North Korea and his treatment of now-resigned Defense Secretary Jim Mattis. NextCan the UN Save a Peace Process in Yemen?